What is it to be saved? What is it to attain full salvation? Although man’s sins are forgiven, they still sin frequently and have not been cleansed. Have they attained full salvation? 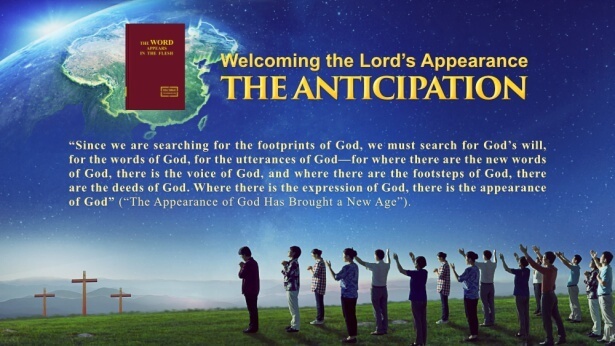 Can they enter the heavenly kingdom? 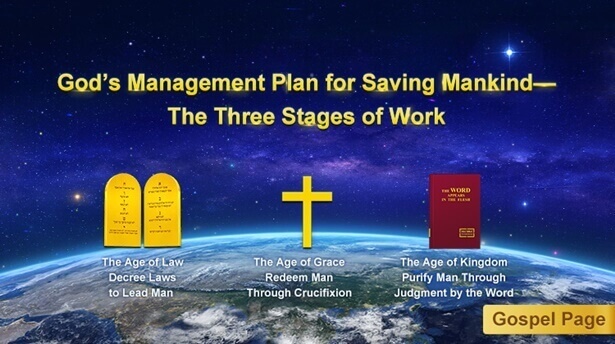 Read here to find the path to full salvation and the kingdom. 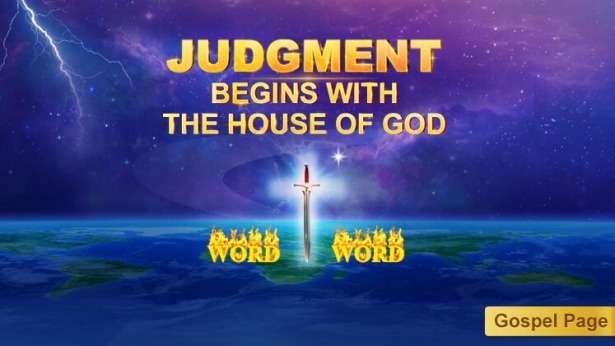 Being raptured to the kingdom of heaven is the biggest hope for all Christians. What kind of people can be raptured? 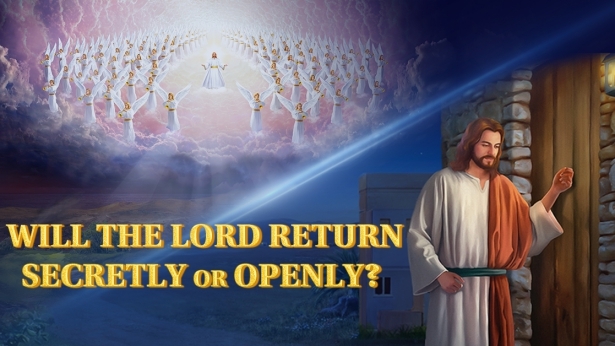 What should we do so that we can be raptured and feast with the Lord before the disaster? 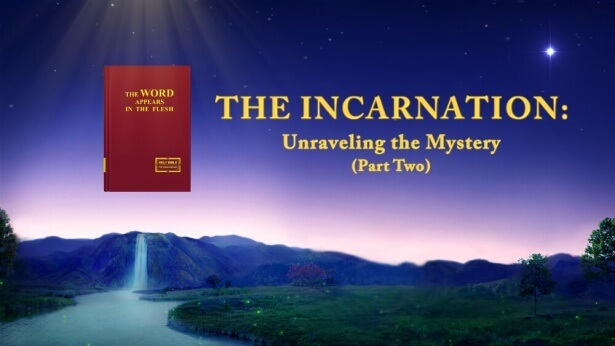 4 elements reveal to you the mystery of being raptured. View the page now!